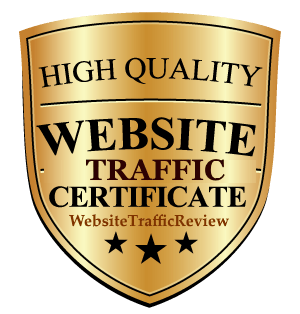 Guaranteed Traffic Targeted By Country AND Category! 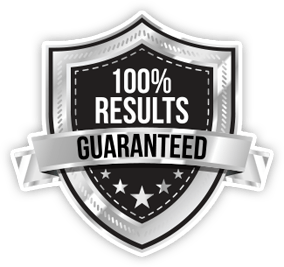 24hr – 100% Campaign Unique – REAL Website Visitors, NOT HITS! Truthfully, it doesn’t really matter what YOU think about social media. If your audience and your competitors are there, you don’t really have much of a choice, do you? Social media traffic is to your website as breathing is to living. Period. No longer will YOU the merchant take ALL of the risk of very expensive and questionable advertising campaigns. While the publishers take your money and could care less whether or not you get any sales or a return on your investment. NO MORE! 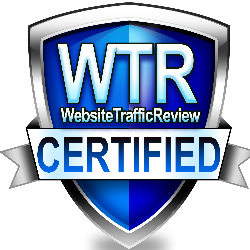 At WebTargetedTraffic we have come up with advertising campaigns that we STAND BY with our reputation. It is our goal that ALL of our clients small AND large PROFIT from doing business with us. Get Thousands Of Real Visitors To Your Website Quickly And Affordably! 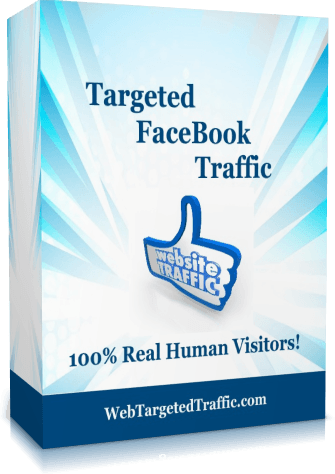 High Quality Niche Targeted Traffic.